Here’s a collaboration the Oscars will love. Steven Spielberg and Tom Hanks collaborating once again, this time with the overrated Meryl Streep. An exclusive report from Deadline claims Spielberg will direct Hanks and Streep in a real life drama titled The Post. For those who aren’t familiar with this story, back in 1971 the Washington Post exposed Pentagon Papers to the press. These papers were “a secret Department of Defense study of U.S political and military involvement in Vietnam.” Military analyst and activist, Daniel Ellsberg, photocopied the classified reports and leaked them to the press. Later in an alliance with The New York Times, the Washington Post fought back against a temporary restraining order filed by the U.S. Department of Justice. The case was taken in front of the Supreme Court, where they ultimately favored the press, but not before the federal government was temporarily able to restrain the publication. The release of the classified papers was a major political embarrassment for the Kennedy, Johnson, and Nixon administrations. 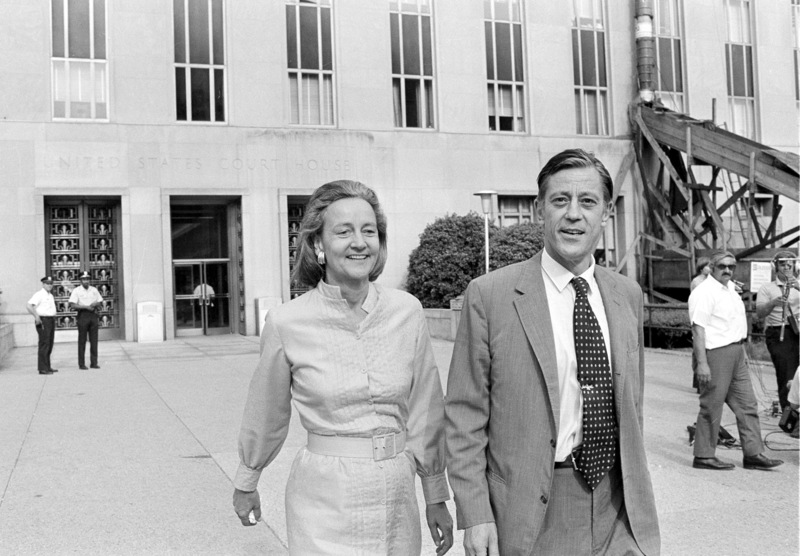 Hanks will star as Ben Bradlee, an editor for the Washington Post, who received portions of the photocopied report from Ellsberg. Meanwhile, Streep will play a fellow publisher named Kay Graham. No further details are known, but considering Spielberg’s upcoming directorial projects it could be some time until we see this film hitting theaters. Unlike Bridge of Spies, which I appreciated for its performances and storytelling, this project really fascinates me. The battle between politics and journalism has erupted many times in the past, on all levels of courts, and we as the public are always hungry for the truth, especially in today’s world. The story, and the filmmakers attached are enough for me to get excited for yet another non-blockbuster directed by Spielberg.